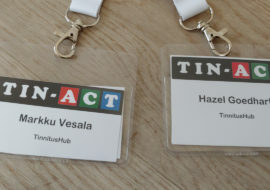 Tinnitus Hub is a not-for-profit patient organisation. We are 100% volunteer based. 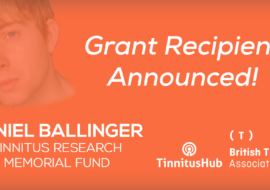 Everyone who works for us has tinnitus and is passionate about improving the lives of tinnitus patients, and above all promoting the quest for a cure. We connect patients with each other through the Tinnitus Talk forum. We seek to provide objective and reliable information on tinnitus for patients and practitioners. We connect patients with researchers through the various research consortiums that we parttake in. 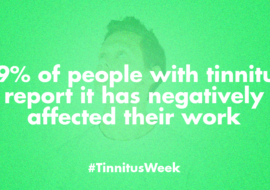 We work with tinnitus advocates to promote awareness, particularly on the need for a cure.